12 Fascinating Things About Champagne For World Champagne Day! The 21st of October is World Champagne Day and there's no better time to learn all about champagne! 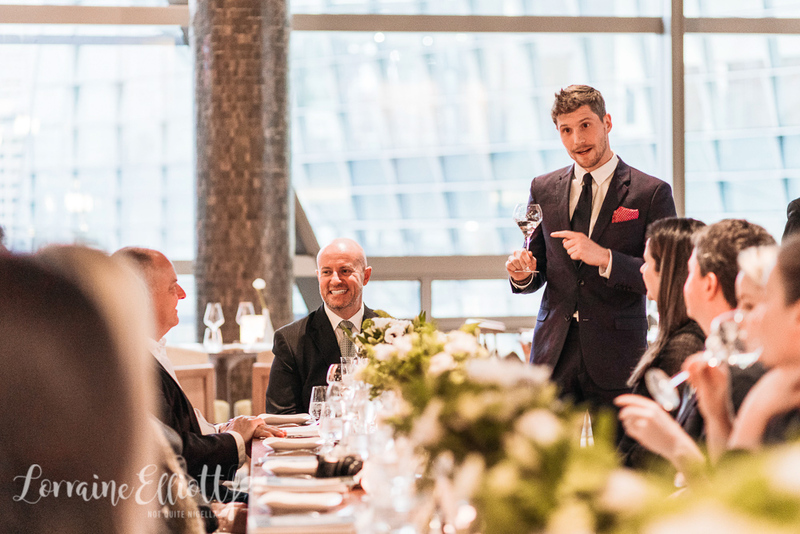 Over dinner at Atelier Sofitel Darling Harbour, Perrier-Jouët brand ambassador Romaric Behaghel tells us 12 fascinating facts about champagne over a matched four course meal. You can book your own spot for the upcoming October 18th for an exclusive 30 person champagne dinner. 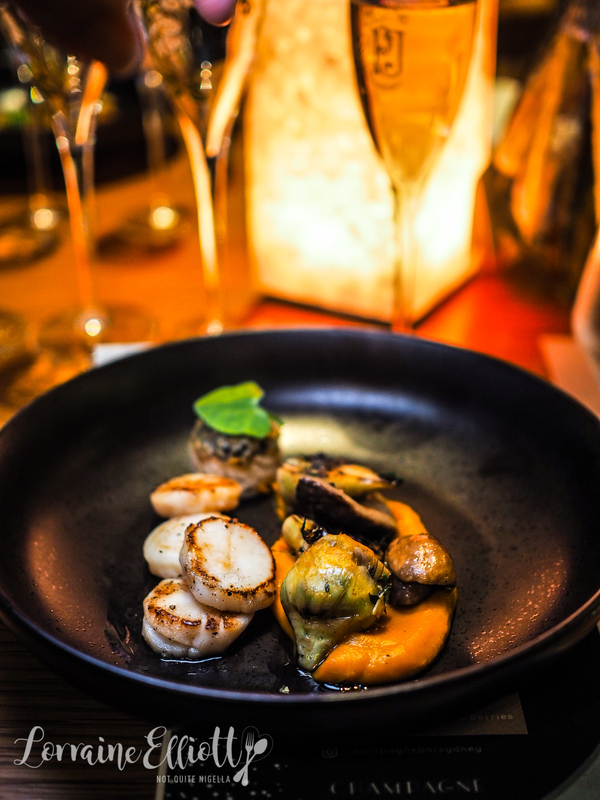 Over dishes like seared scallops, vanilla butter squash puree and porcini brioche crouton paired with Perrier-Jouët Grand Brut Romaric intersperses food and champagne with anecdotes and facts about champagne. Here are 12 fascinating things about champagne! 1 - Bubbles are not just pretty novelties dancing in your glass. They play a vitally important role in your perception of the drink. But you need to provide the right working environment: the glass. A clean glass will have a narrow plume of bubbles, and the bubbles get larger and faster as they rise. 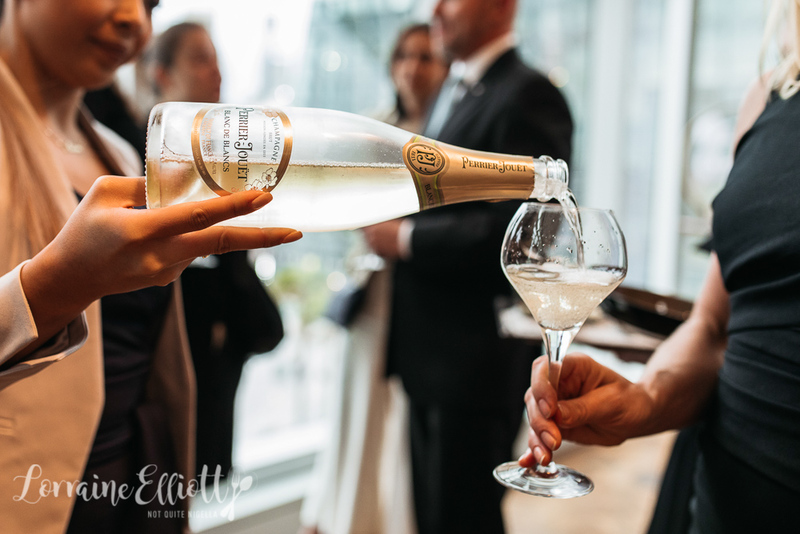 2 - Because Champagne is made by methode traditionelle, the bubbles go from top to bottom with straight lines movements unlike other sparkling drinks (especially artificial fizzy drinks and sparkling wines). 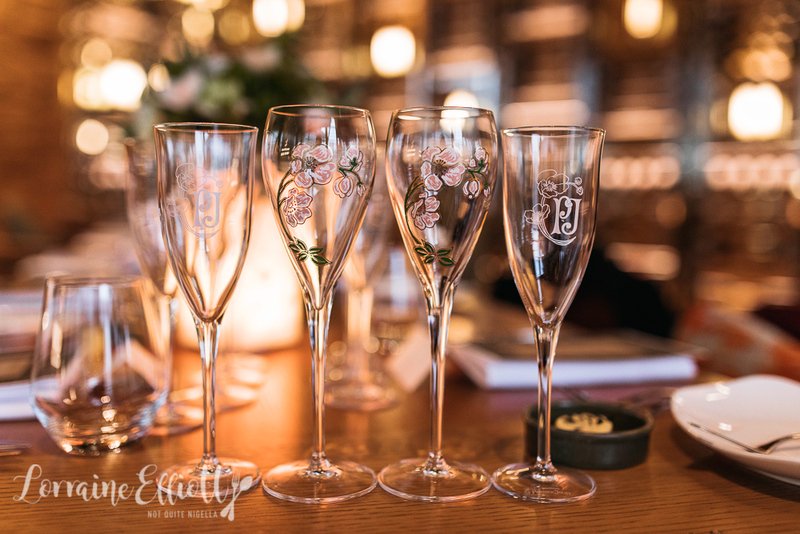 That is why champagne is served in some flutes – to showcase this movement. 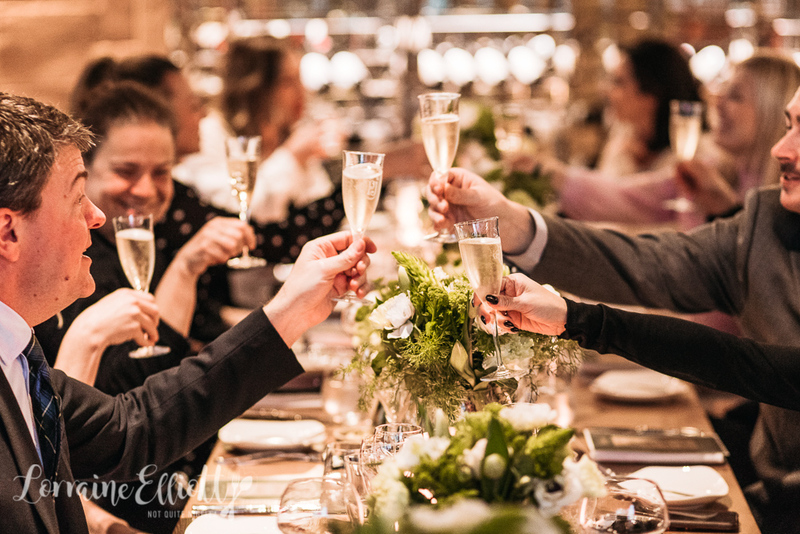 3 - The most common glass to serve champagne is the flute which is used for two main reasons: a. to showcase the bubbles and b. the shape, as you have to tilt your head back so it goes directly to your throat and you can drink the champagne easily. However the best glass to drink champagne out of is a wine glass. 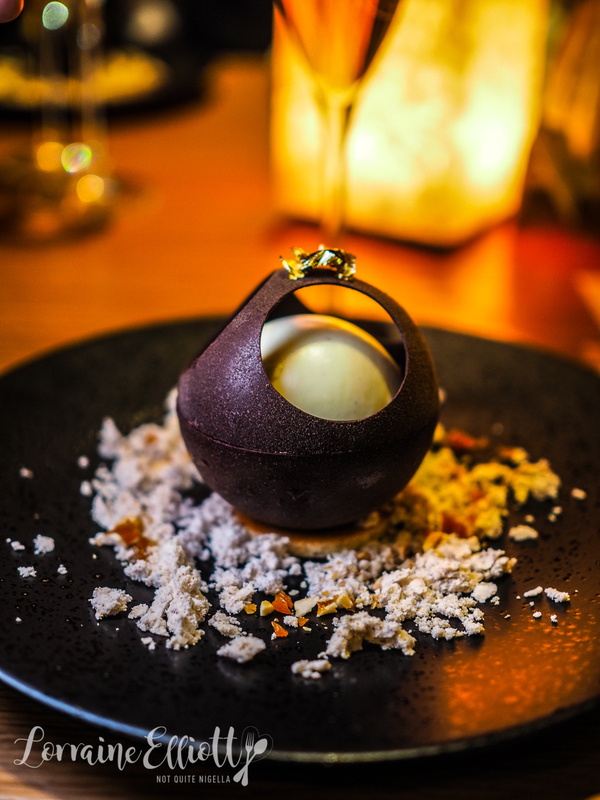 This is the best because it releases the flavours in the balloon allowing you to taste the champagne better. 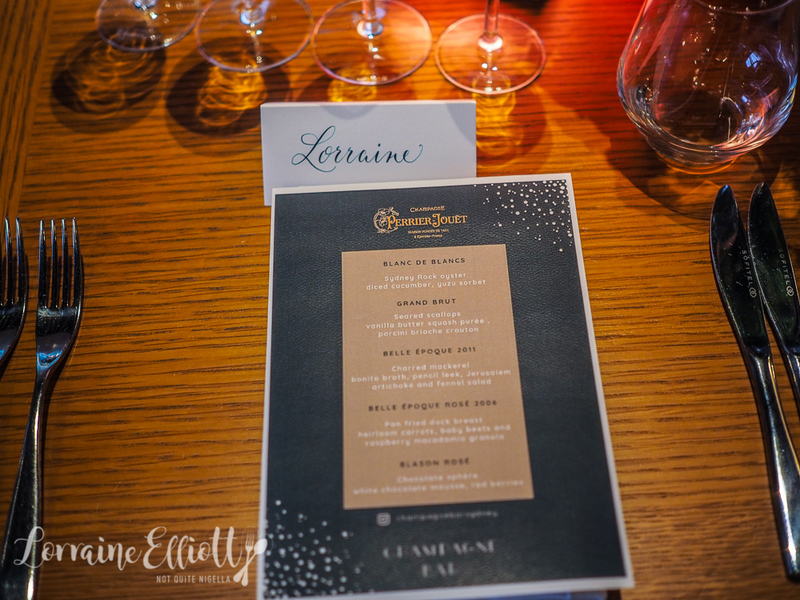 "Before anything, champagne is a wine," add Romeric. 4 - The worst glass to drink champagne out of is the coupe invented by Madame de Pompadour. 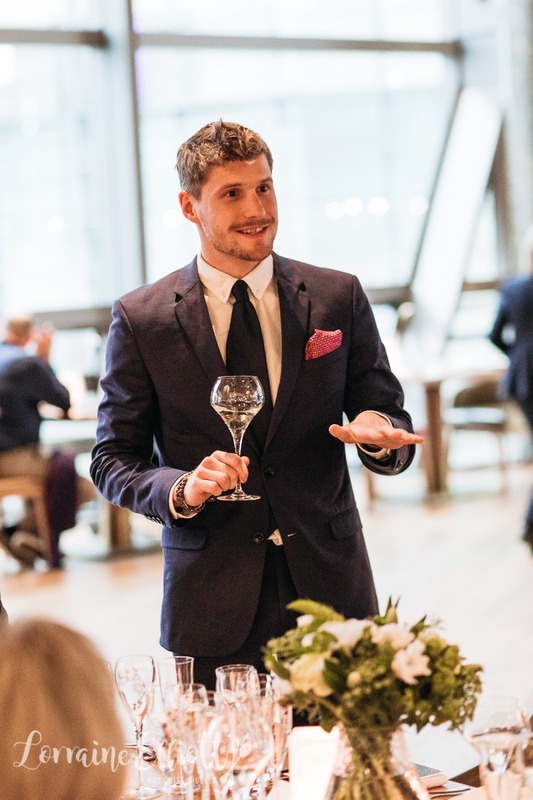 "Because it is a fizzy drink when you try to smell it all the bubbles kick your nose and not what you expect from a good champagne," explains Romeric. 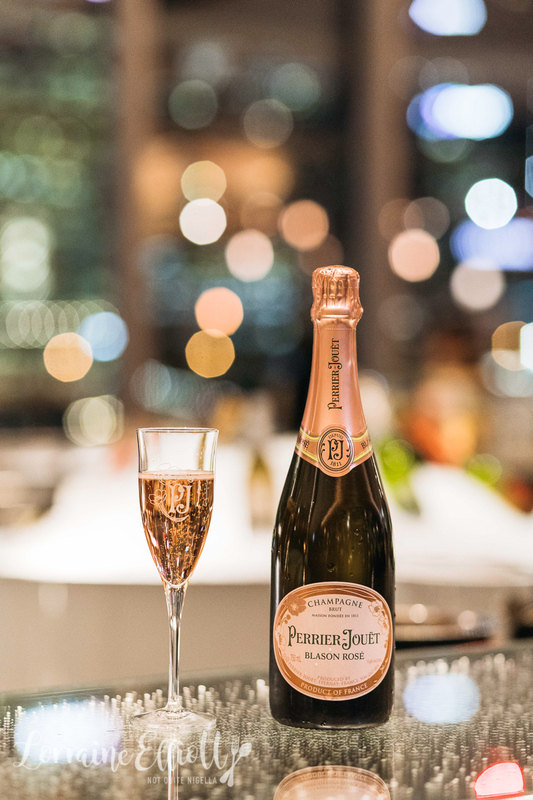 5 - Perrier-Jouët is actually the marriage of two people: Rose Adelaide Jouët and Pierre Nicolas Perrier, both from the champagne region of France. They were married in 1810 and established their house of champagne in 1811. They shared a common love of nature - he had over more than 200 different flowers in his garden so he wanted to create a wine that reflected the delicacy and floral flavours (hence the floral motif on the bottle). 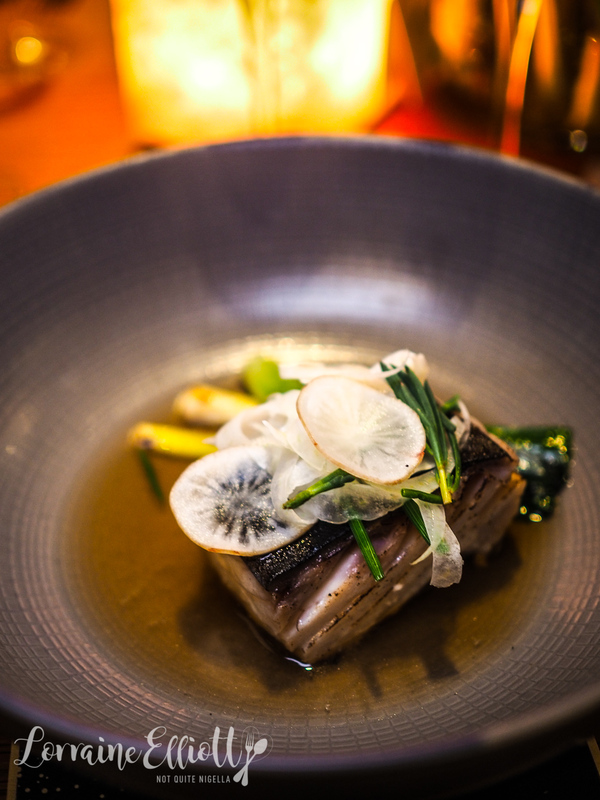 They went immediately with chardonnay, regarded as the "queen of grapes". 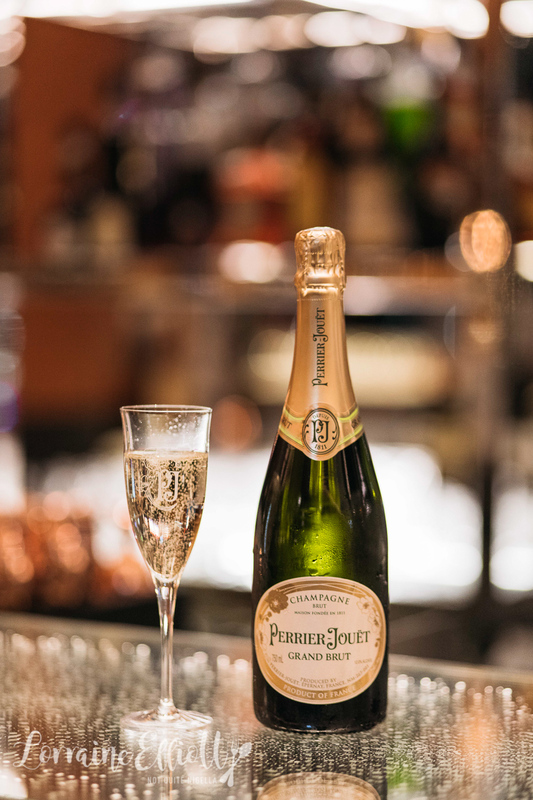 6 - Perrier-Jouët actually is a vegan champagne-there is no use of fish skins or egg whites. 7 - While people may perceive Perrier-Jouët's Rosé champagne to be sweeter, it isn't in fact. Rosé usually has the same amount or less of sugar. But it is the use of Pinot Noir (Rosés use 50% rather than 40% in non Rosé champagne) with its strawberry, raspberry and fruity flavours and the pink colour that means that people's minds perceive it to be sweeter. 8 - The reason why Rosé is more expensive is that the challenge for the wine maker is to get it that consistent, exact colour. When you "santé" the first thing you see is the colour of the rose and it must be the same colour and the exact shade represents the style of the house. 9 - Out of the 300 million bottles of champagne sold every year, 150 million are drunk within France. 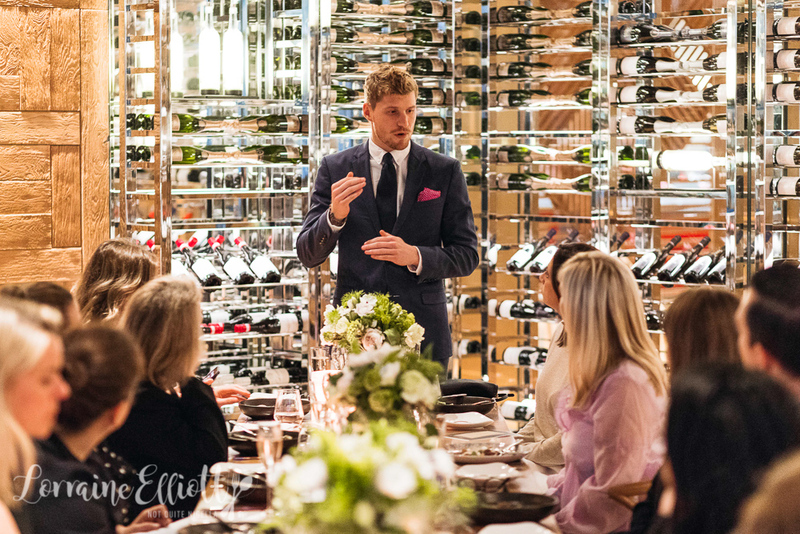 "It's very common, it's part of our culture, champagne is not just to celebrate. It is a casual drink," says Romeric. Coco Chanel was the one who said: “I only drink champagne for two occasions: when I am in love, and when I am not”. 10 - Champagne use to be called the beverage of the devil. Romeric explains, "Now we know we need to add 24 grams of sugar per litre to reach 6 bars of pressure in a bottle during the second fermentation in the bottle. Back in the day, to create bubbles, winemakers would put up to 300 grams of sugar per litre and 90% of the bottles exploded in the shipment!" 11 - The fastest champagne cork was tracked at 65 kilometres per hour. It reached 55 metres or almost half a football field. 12 - And how to become a champagne brand ambassador? There are roughly 30 Perrier-Jouët brand ambassadors around the world. It helps to be French as most of them are French except in markets like the United States. 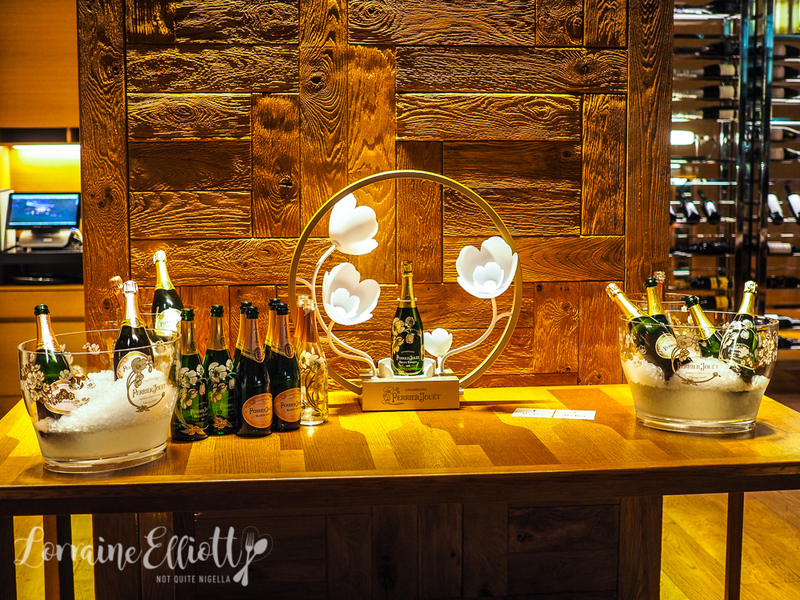 Perrier-Jouët's French brand ambassadors are spread throughout the world in countries like Kenya, Malaysia, Sweden, Hong Kong and South Africa. Each posting is for 2 years. The dinner hosted by Romeric will be held between 7-9pm on the 18th of October with 30 spaces only. 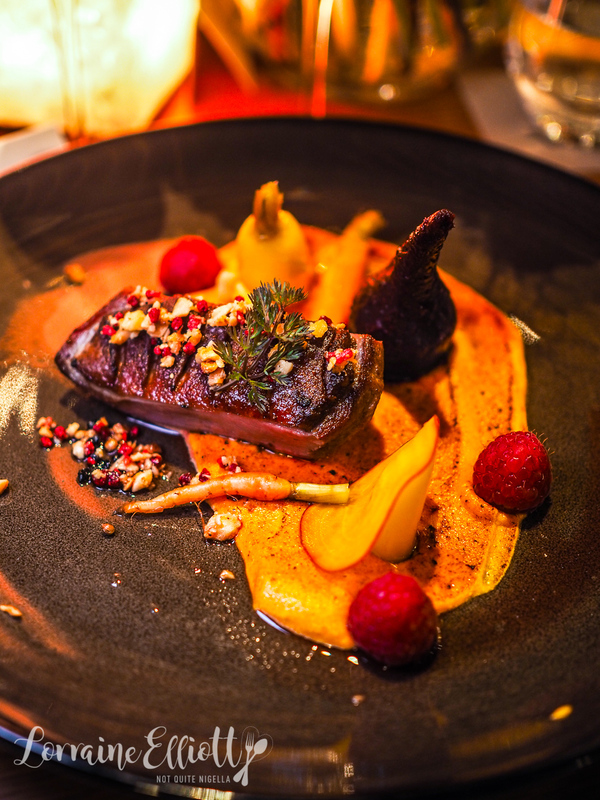 The food was a collaboration between Romeric and the new Atelier Sofitel Executive Chef, Eric Costille and is priced at $275 per person. So tell me Dear Reader, did you know many of these facts before? Do you have a favourite brand of champagne? NQN was a guest of the Sofitel Darling Harbour but all opinions remain her own. restaurantWhose Crepes Reign Supreme? The Quest to Find Sydney's Best Crepes! restaurant Whose Crepes Reign Supreme? The Quest to Find Sydney's Best Crepes!